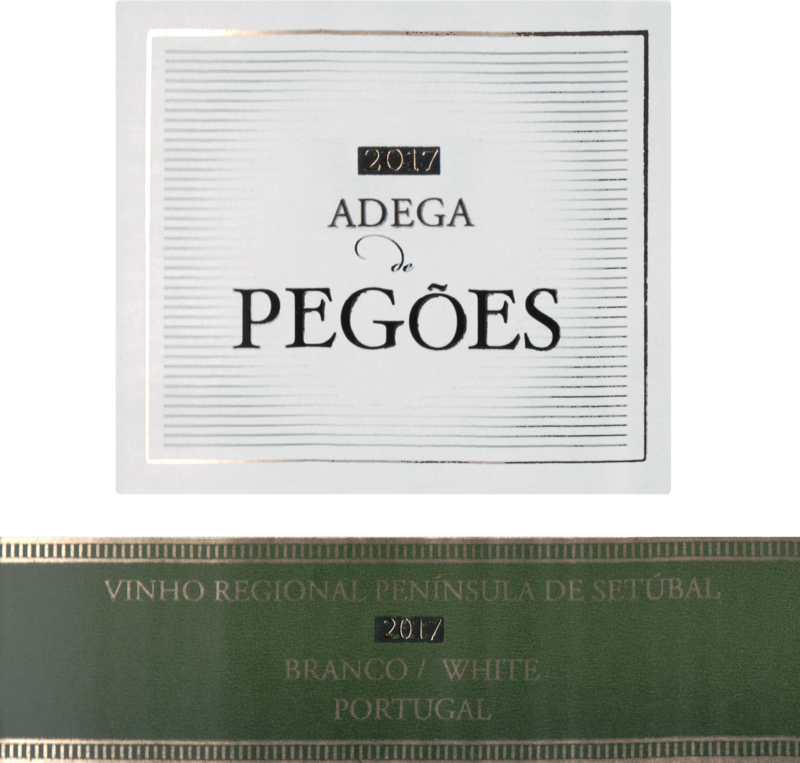 This white wine is grown in the Pegoes region, a jurassic seabed that makes up the sun-baked plains east of Lisbon, are renowned for their scented bouquet and fruity flavor. 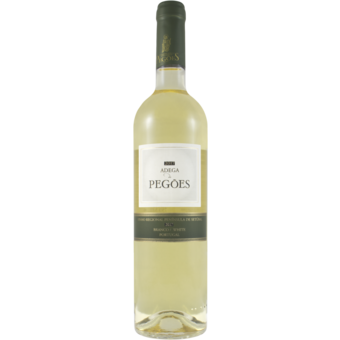 This wine is an aromatic medley of rich and juicy summer-ripe fruit, yet is refreshingly zesty, crisp and dry. Great with Asian and spicy cuisine, and of course seafood. Serve really cold.